Are you looking for a childrens birthday party Glasgow? Animal Man’s Mini Zoo have been providing the coolest and most exciting animal themes birthday parties in Glasgow and Central Scotland. Our parties are made to make your little ones a birthday to remember. With over 15 years party experience, we do know how to throw a good birthday party. If you’ve searched childrens birthday party Glasgow, then hopefully you have came across our post. Our Animal Themed parties are tailored to the age group you need entertained. Whether it be 2 year old’s, up to 12 years old’s, we provide a party suitable for that age range. 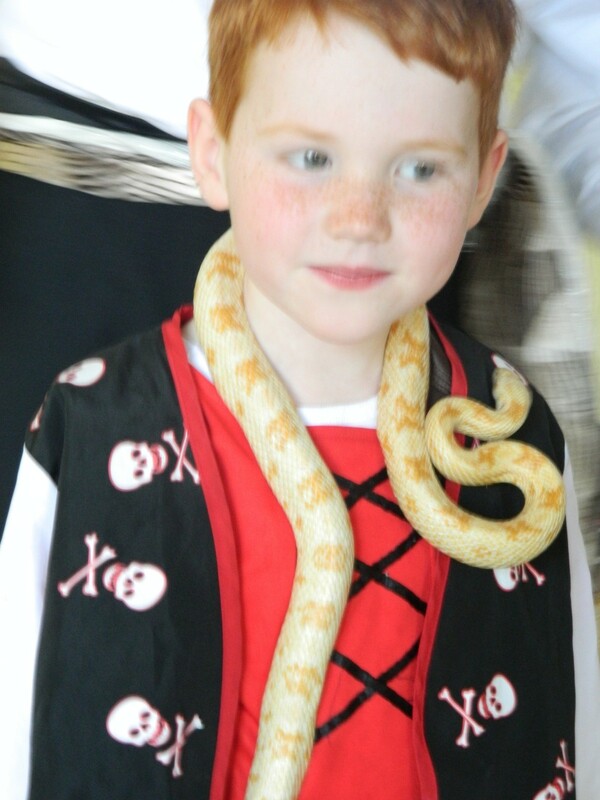 Our Animal parties are great for a broad age range, if you have loads of family etc of all different ages. Childrens birthday party Glasgow. We have a base in Glasgow from where we will travel to you to provide a very sleak party experience. Does your little one loves animals, beasties, and creatures of all different types? Animal Man’s Mini Zoo have a great selection of animals here, so we’ll put on a great animal handling experience, where everyone will get to meet, touch, and hold some really cool animals. Our animal handlers will make sure that everyone has an opportunity to get up close and personal, and make it into a really cool party experience. It’s very simple to book a childrens birthday party Glasgow, but you’ll have a lot of choice and you need to chose wisely as often entertainers are one man outfits and often we get calls from let down parents, who are left in the ditch at the last minute because their entertainer that they had booked has cancelled last minute. We have a great team of animal handlers here, so if someone is ill or has car troubles there is very good chance that we will have someone ready to step in and provide just as great as an experience. If we can help you out with your childrens birthday party Glasgow then please get in touch. Email Kevin or Kate on animalman@minizoo.org.uk or fill in the contact form on the website.